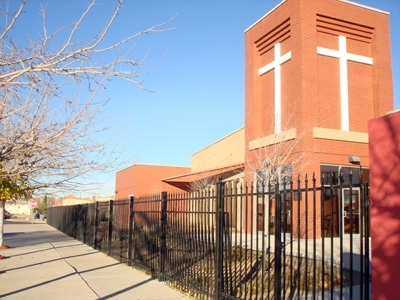 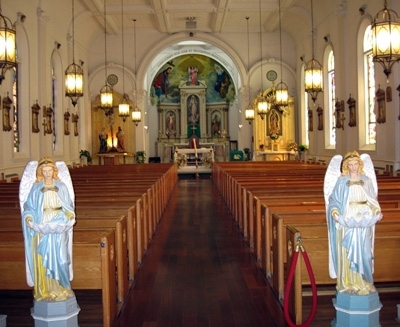 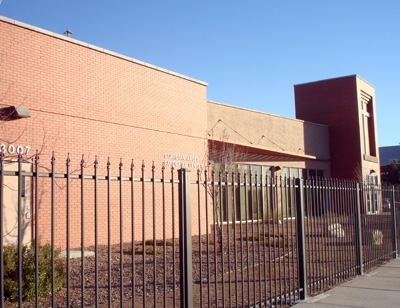 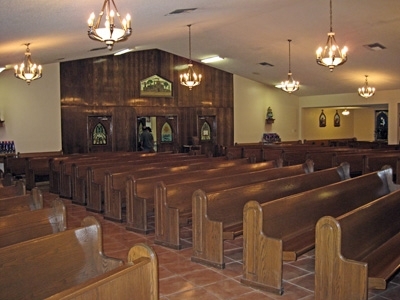 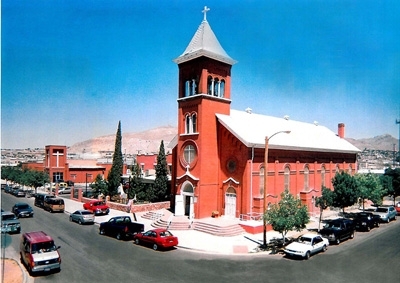 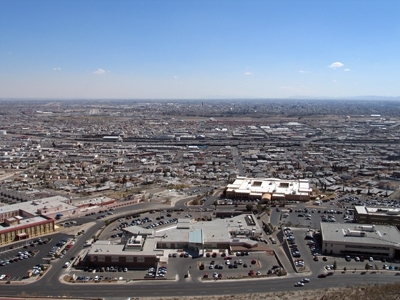 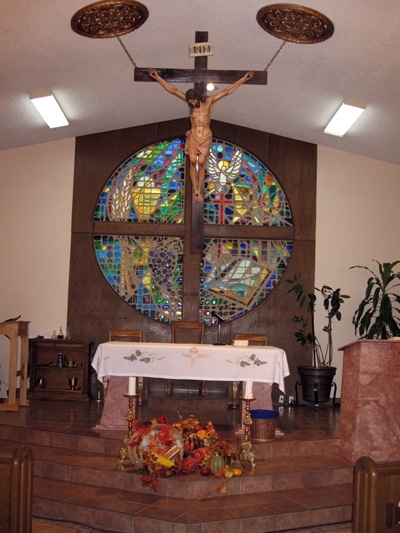 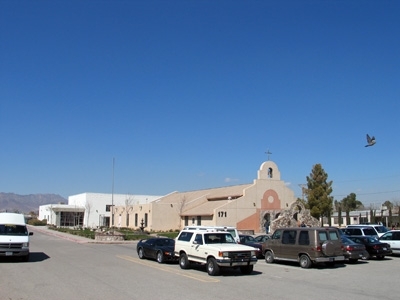 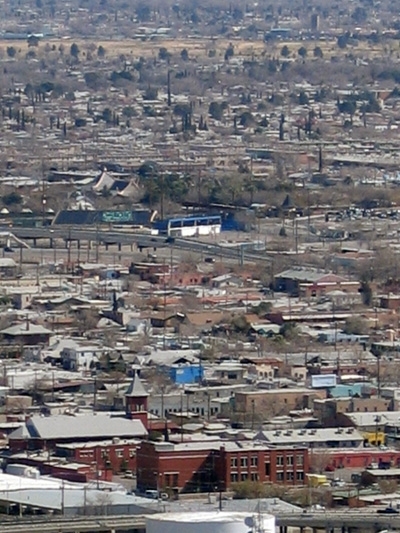 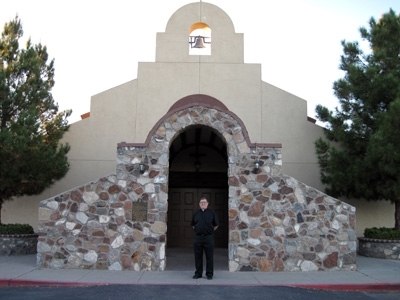 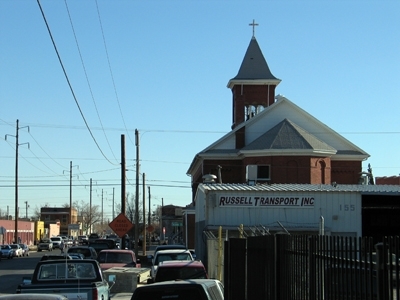 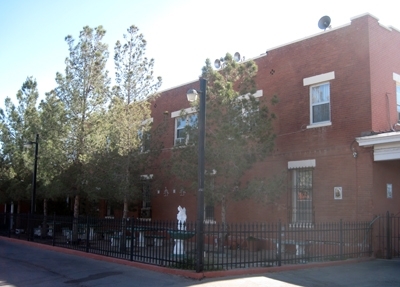 Diocese of El Paso. 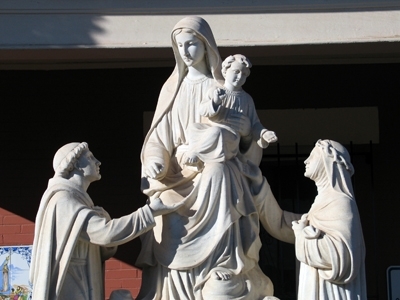 Property of the diocese. 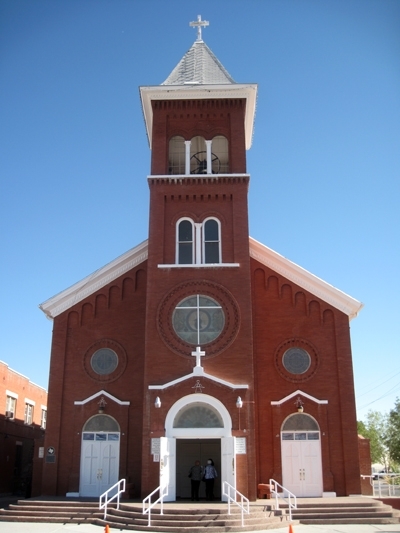 Ad nutum episcopi. 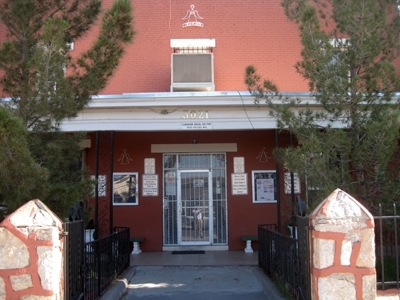 Founded on septiember 1st, 1984.